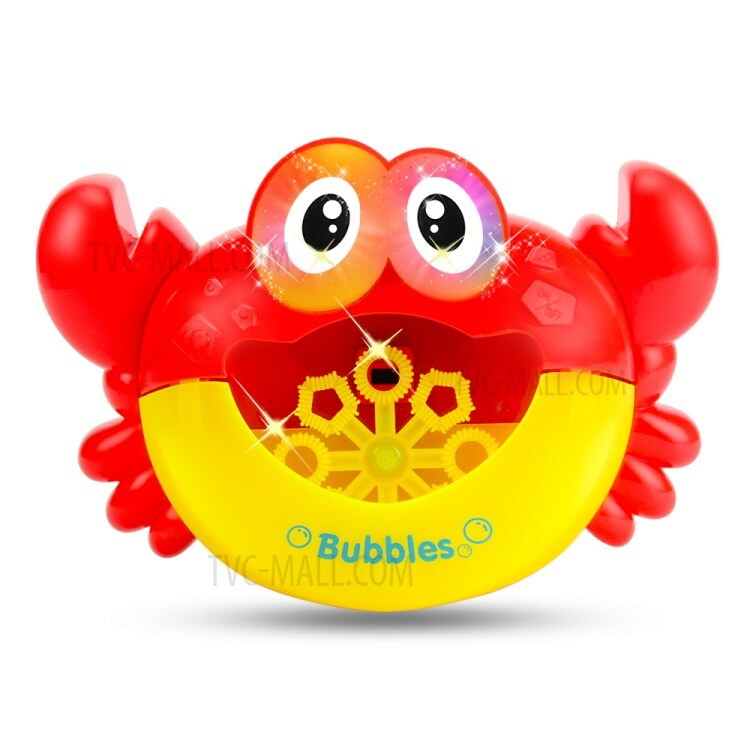 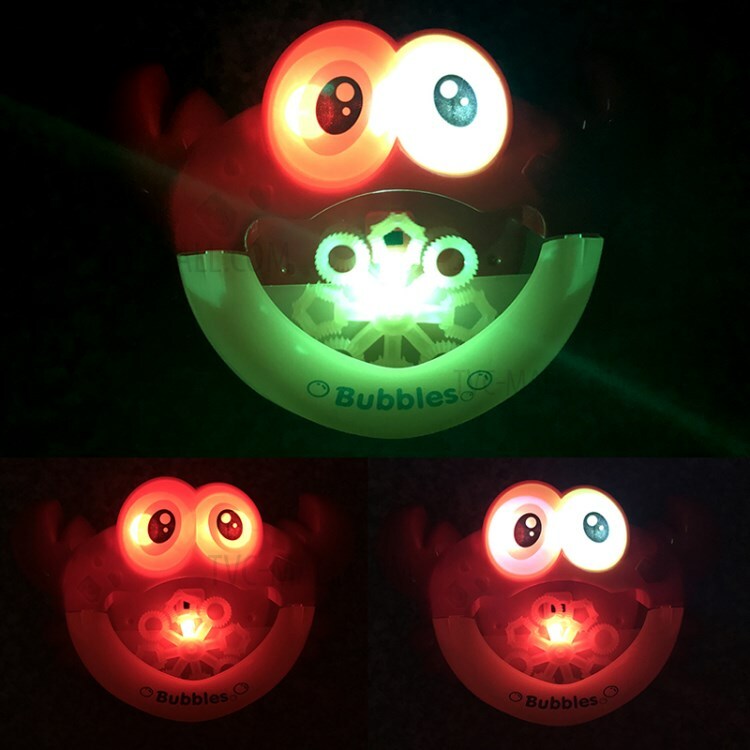 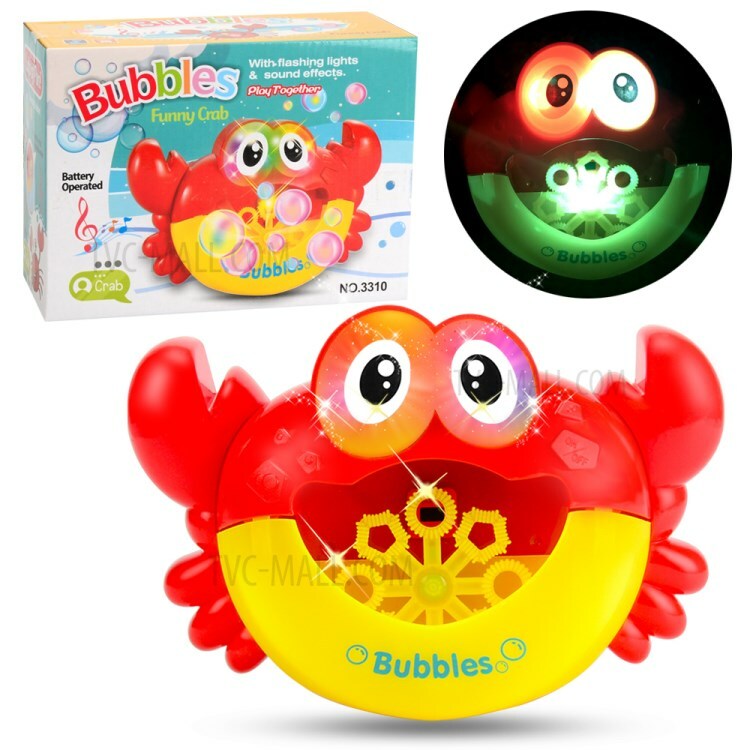 For just $ 2.71 , buy Creative Bath Shower Crab Bubble Machine Light Music Bubble Maker Bath Child Toy from the wholesale webshop online. 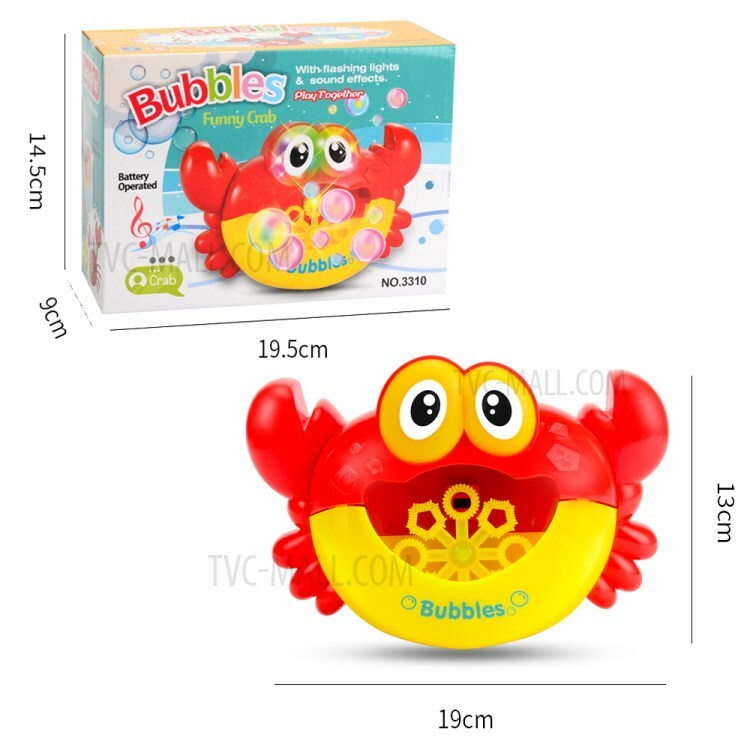 Double Side Suction Cups: This bubble machine comes with 3 suction cups, which could be sucked on the smooth wall, convenient to use. 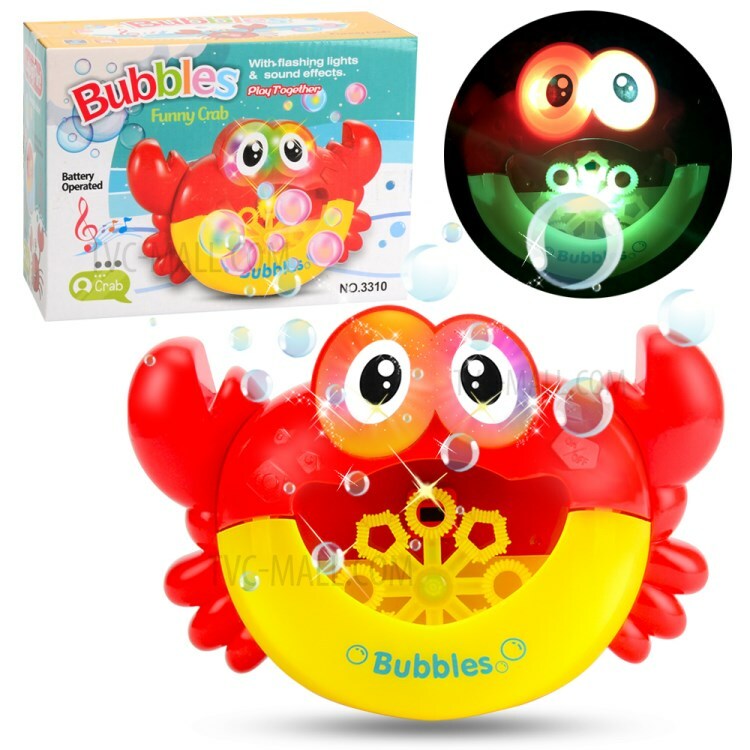 Safe Self-Making Bubble Solution: Just pour down the bath cream with the usual amount to the bubble machine container, and mix with water, you baby could have a bubble bath then.